Smokeless Image has announced their July 4th sale. And it’s a pretty good deal that will get you 21% off your entire order. 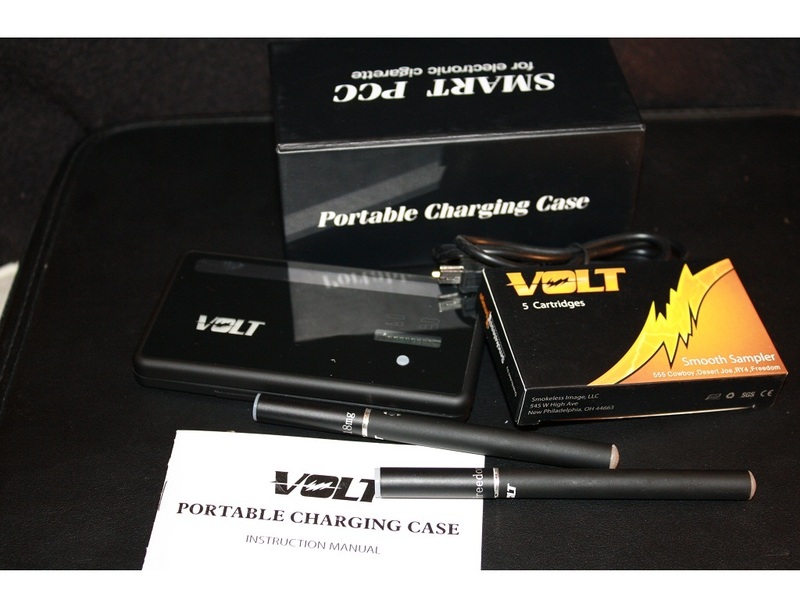 If you aren’t familiar with Smokeless Image, check out my review of their nifty Volt e-cigarette lineup and personal charging case. Then head over to Smokeless Image’s website and enter the code INDEPENDENCE at checkout.